The Executive Committee (EC) is made up of volunteer forestry colleagues from all over New England. The EC are all SAF members in good standing and work together to serve the New England members. If you would like to contact NESAF, please find an EC member below appropriate to your question. General questions can be directed to our Chair or the website administrator. Julie is the Program Director for the Northern Forest Center. She has more than thirty years’ experience working in the Northern Forest within the areas of forestry and community development. Projects and positions have included community planning, college-level teaching, facilitating conservation projects, and advising landowners on forest stewardship. For the Northern Forest Center, Julie works on place-based projects integrating multiple strategies to benefit both healthy forests and vibrant communities. She assists communities and land trusts in the acquisition and management of Community Forests to provide a sustainable flow of ecologic, economic, and social benefits. Julie earned both her M.A. in Environmental Education and B.S. in Forest Management from the University of New Hampshire. 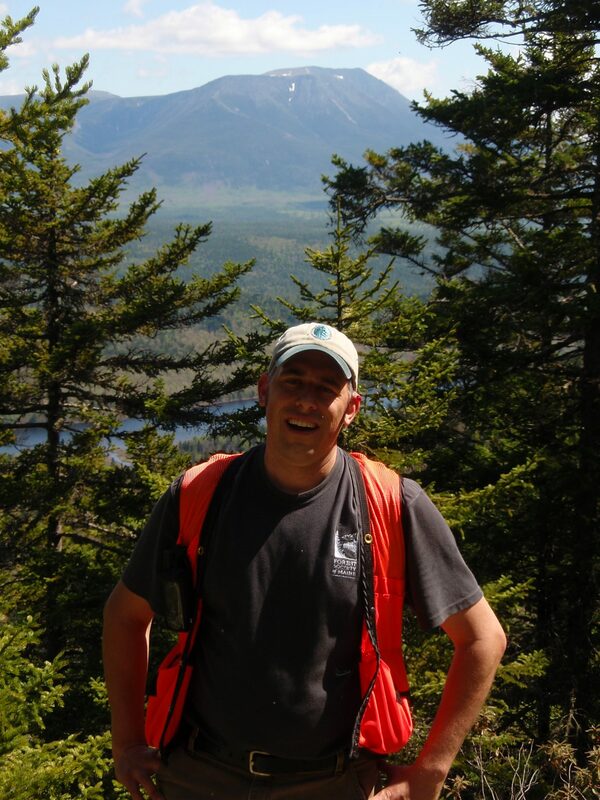 Jake is currently the Director of Forestland Conservation for the Forest Society of Maine. 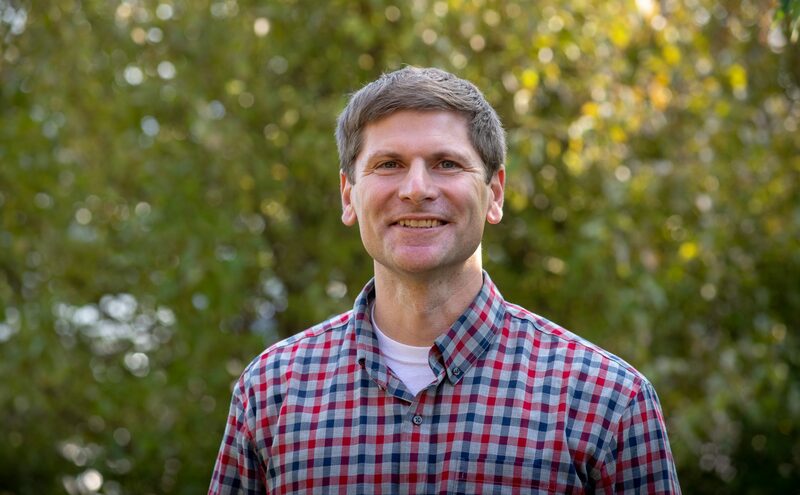 In that role he gets to work with landowners large and small throughout the state helping answer land conservation questions by crafting and stewarding projects that help ensure that forests remain sustainable, productive, and vibrant for all their users. Jake has previously served SAF through positions on the Maine Division Executive Committee and attended the SAF Leadership Academy in 2006. Jake earned both his B.S. and M.S. in Forestry from the University of Maine. 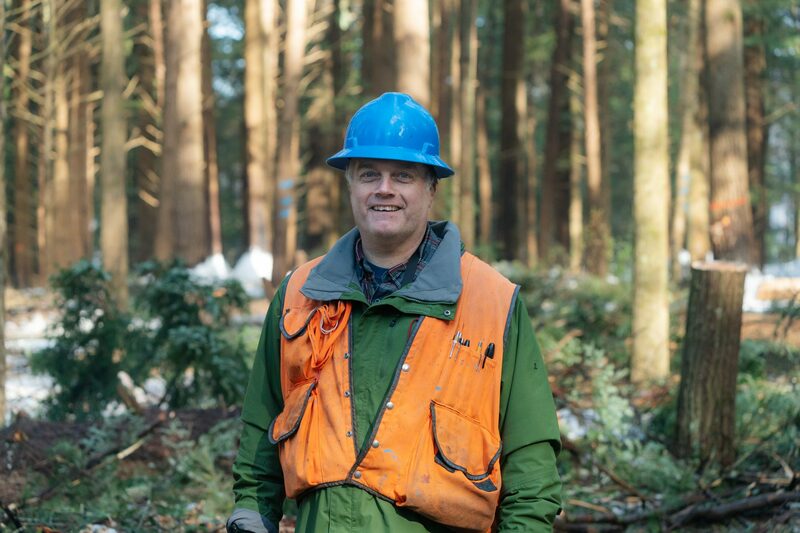 Kevin is the Director of Woodlands for Dartmouth College’s 40,000 acres of timberlands. He has managed these lands for 25 years through major changes in the forest landscape, forest products industry, and multiple college administrations. Before that he was a consulting forester with a wide range of clients, and managed the Vermont woodlands of Diamond International before their land sale in 1988. Kevin has a B.S. in Forest Management from the University of New Hampshire, and has professional forester licenses in the states of Maine, New Hampshire, and Vermont. In 1999 Kevin received the Mollie Beattie Young Forester Leadership Award, in 2009 he received the Austin Cary Practicing Professional Award, and in 2018 he received the David M. Smith Award for the field application of Silviculture. Mallory is a forester for Prentiss and Carlisle and holds a BS of Forestry from the University of Maine. Donn is a consulting forester and the forestry lead for Forest Metrix with an unruly mutt who chases him around the woods. 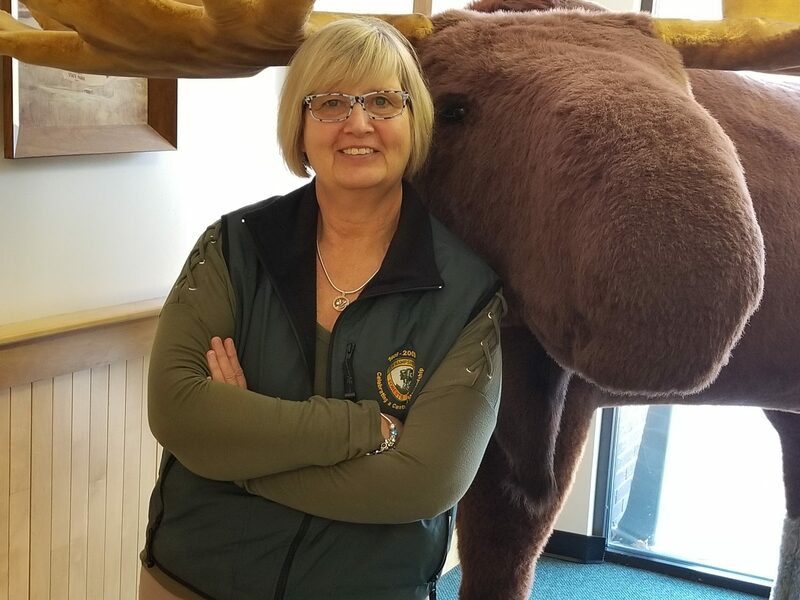 Mariann is a faculty member at the SUNY-ESF Ranger School in Wanakena, New York, where since 2008 she has taught forest ecology, natural resources management, and other courses in the college’s A.A.S. programs in Forest Technology and Environmental & Natural Resources Conservation. 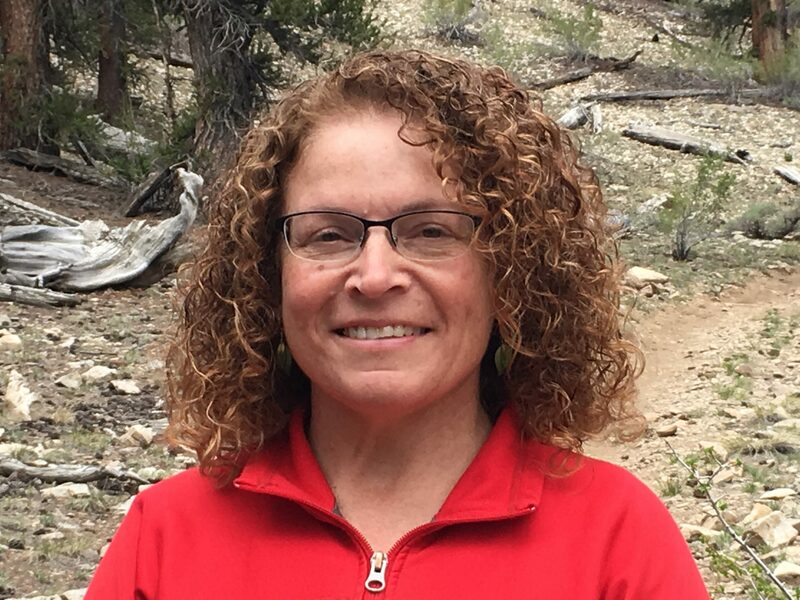 She previously worked as a research scientist at the University of Idaho, conducting forest health and nutrition studies throughout the interior northwest. She currently lives on a farm in northern New York with her husband and two teenage sons, where they spend their summers producing log-grown shiitake mushrooms and hay. Mariann has a B.S. in Forest Biology from Colorado State University, and a M.S. and Ph.D. in Forest Resources Management from the University of Idaho. Wendy works as the managing forester for the Society for the Protection of NH Forests overseeing 56,000 acres of conservation land on 185 properties. She has been employed there as a forester since 2004. 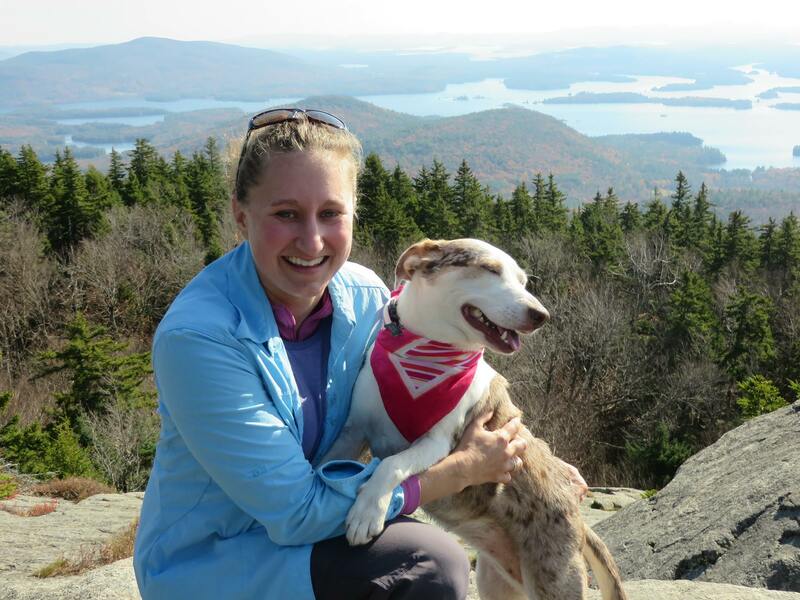 She holds a BS in Forestry from the University of NH and is a licensed NH professional forester and SIT. 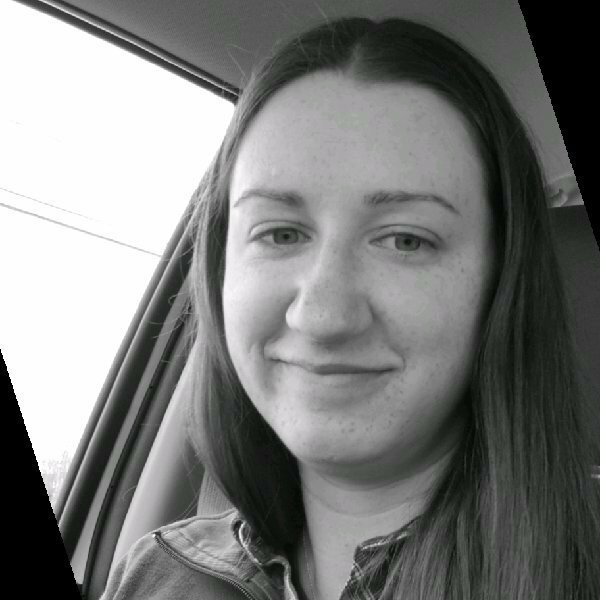 She has served as the Granite State Division chair, attended the 2018 SAF Leadership Academy and in 2016 she was awarded the NESAF Mollie Beattie Young Forester Leadership Award. Tony is a Professor of Silviculture and Applied Forest Ecology and Director of the Forestry Program at the University of Vermont. He received his B.S. in Forest Ecosystem Science from the University of Maine, M.S. in Forest Science from Oregon State University, and PhD in Forest Resources from University of Massachusetts. He was a faculty member for seven years in the Department of Forest Resources at the University of Minnesota prior to joining the Rubenstein School of Environment and Natural Resources at the University of Vermont in January 2015. In 2017, he was awarded the Mollie Beattie Young Forester Leadership Award. 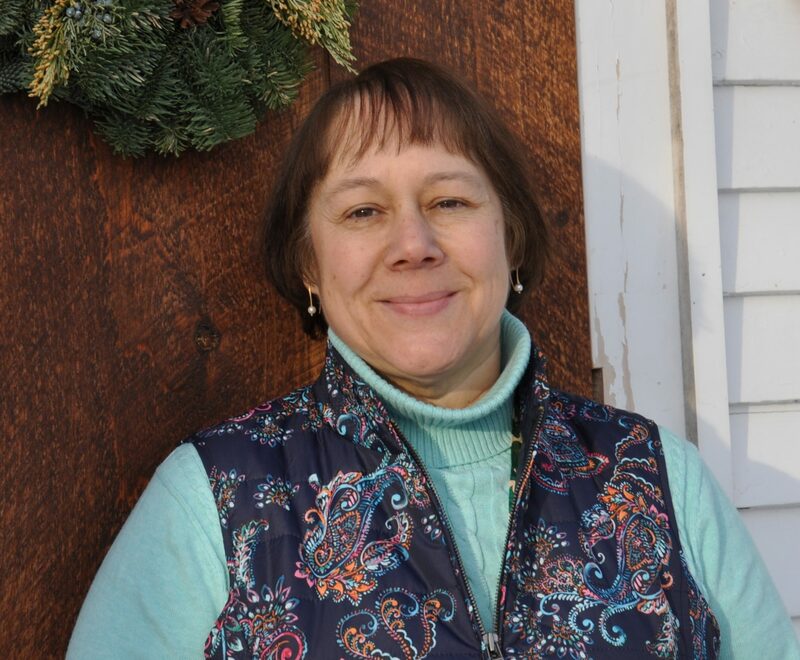 Susan (a.k.a Forest Diva) is the Administrator for Planning & Community Forestry, NH Forest Legacy Program Coordinator in the NH Department of Natural and Cultural Resources at the State of NH Division of Forests and Lands. Susan is the 2016 recipient of the James W. Toumey Outstanding Achievement in Service Award. Susan also served as general chair for the 2018 NESAF Annual meeting. Andy has been a County Forester with the University of New Hampshire Cooperative Extension since 2008. 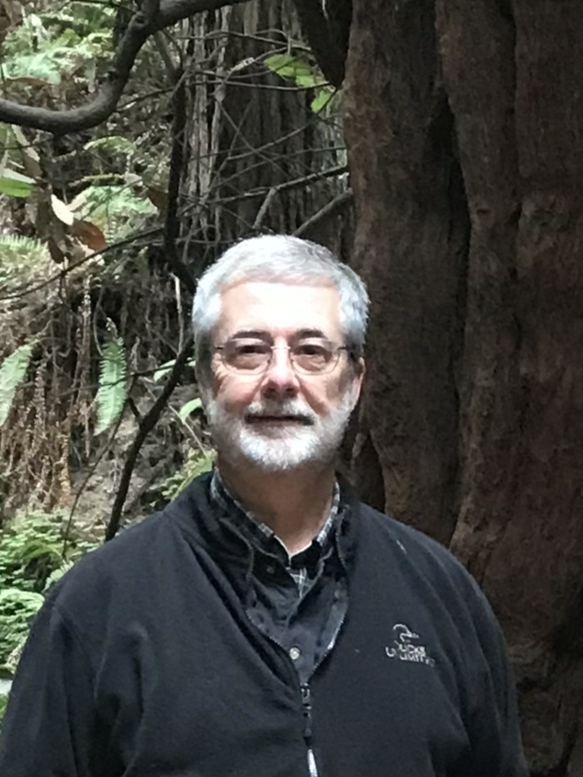 He has experience in a range of land management related positions in the northeast and western United States with the U.S. Forest Service, Marin Conservation Corps, and the Society for the Protection of New Hampshire Forests. He has a M.S. in Natural Resource with a concentration in Forestry from the University of New Hampshire. Mel has been a forester at large since 1973. He is licensed in CT, NH, MA, and ME. 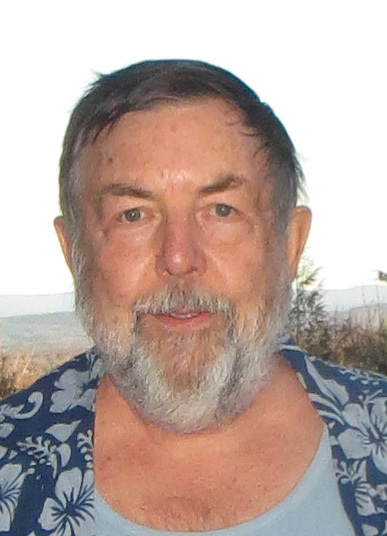 He holds a BS of Forestry from the University of Connecticut (1969) and a MS of Biology from Southern Connecticut State College (1971). He has been a member of SAF since 1975 . 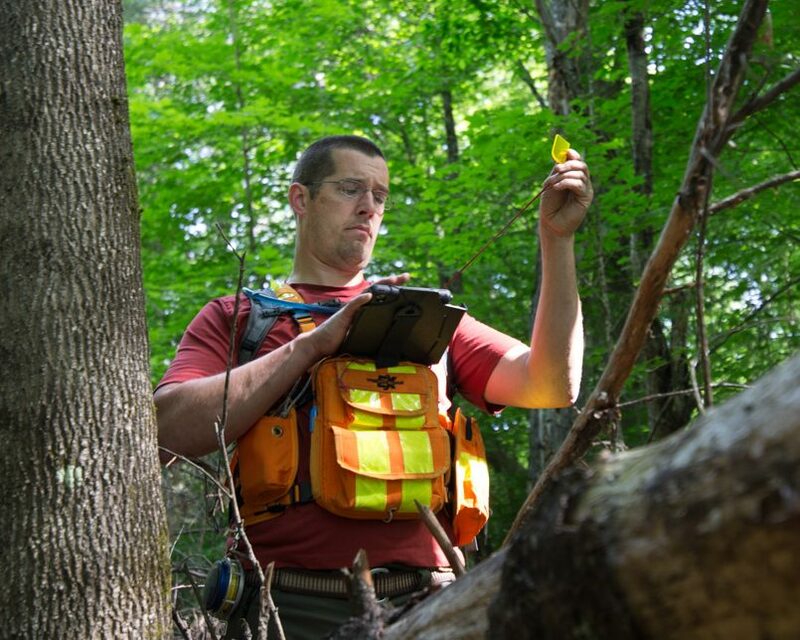 Mike is a consulting forester and works part-time as the Conservation Agent for the Town of Shirley, MA. Mike retired from the MA Dept. of Conservation and Recreation (formerly Dept. of Environmental Management) in 2015 after 38 years in various positions (YACC Forester, Service Forester, Management Forester). Mike also served as the SuAsCo Watershed Team Leader with the Executive Office of Environmental Affairs/MA Watershed Initiative (1998 -2003), a broad partnership of state & federal agencies, non-profit organizations, businesses, local officials, and individuals working on watershed related issues, and was appointed as one of two gubernatorial appointees to the SuAsCo Wild and Scenic River Stewardship Council. From 2003 to 2015 Mike served as a Planner and MA Forest Legacy Program Coordinator, a USFS funded program with a goal to protect important forest resources. Mike previously served SAF in various Yankee Division SAF EC positions, as MA Chapter Chair, and NESAF MA Representative. Mike earned a BS in Forestry from UMass Amherst (1978), is a Massachusetts Licensed Forester and SAF Certified Forester. 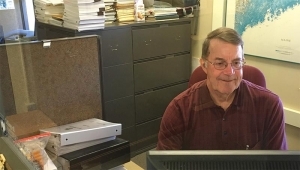 Ken is a retired Biometrician from the Maine Department of Agriculture, Conservation, and Forestry, Bureau of Forestry, Forest Health and Monitoring Division where he spent nearly 20 years. Prior to that he worked for Great Northern Paper Company in Millinocket, Maine as a Woodlands Analyst, Operations Forester, and Staff Forester. He has been a SAF member since 1974. He is a SAF Fellow, has served as a SAF Certification Review Board Committee member, a SAF Forest Technology School Accreditation Committee member, and the 2020 Tri-Chair for the Providence National Convention. 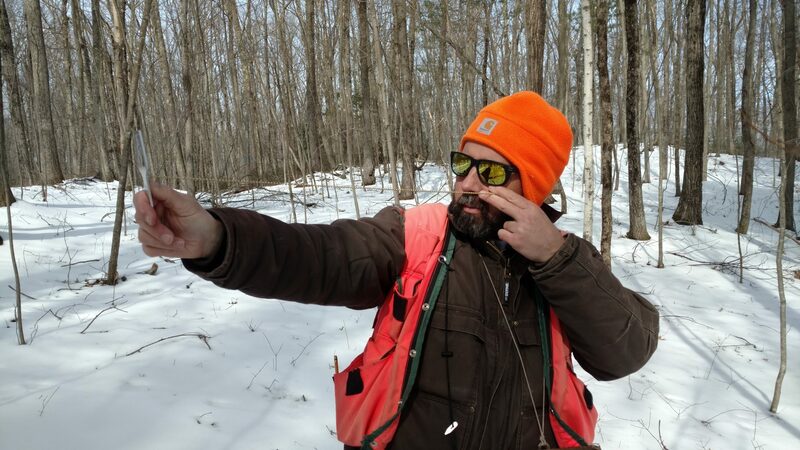 He is a Maine licensed forester and SAF Certified Forester, USDA Forest Service, Forest Inventory & Analysis, Techniques Research Band Member, Statistics Band Member, and was awarded the USFS Director’s Award for Excellence, 2001. Ken holds a B.S. in Forest Management from the University of Maine, 1974 and an M.F. in Forest Management, University of Maine, 2010. 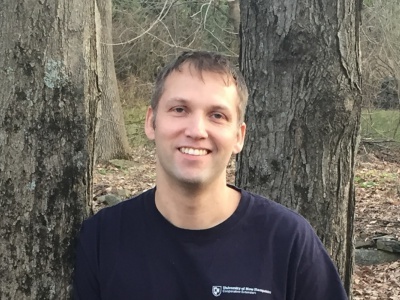 Karl Honkonen joined the US Forest Service/Northeast Area, State and Private Forestry Program in March 2014 as a Watershed Forester. Karl is responsible for improving water quality in forestry operations in six New England States and New York. Prior to joining the Forest Service, Karl worked in a variety of positions, including jobs as an Environmental Specialist at FEMA, a Forensics Specialist during Hurricane Sandy recovery; a High School Science Teacher in Maine and Surrey, UK; and an Environmental Consultant. 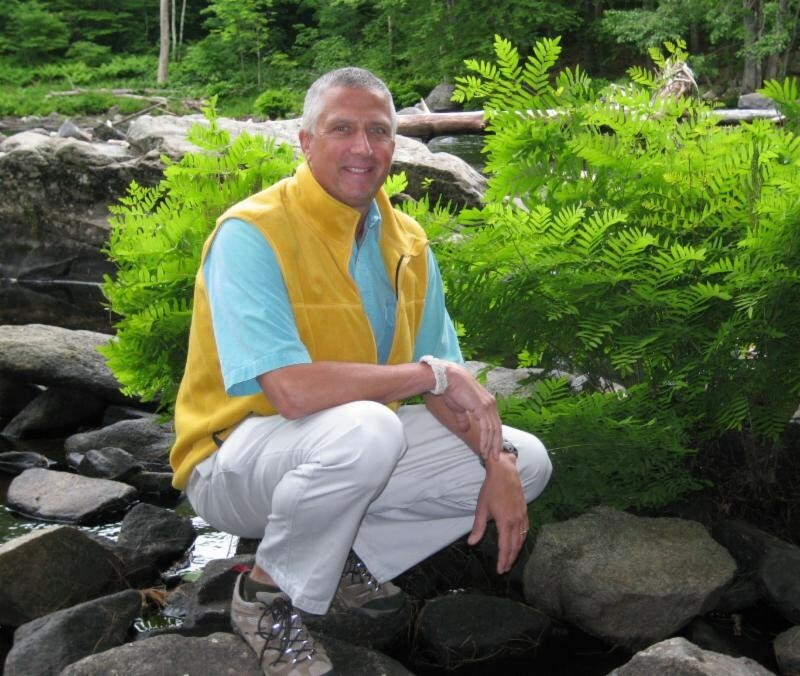 Much of his expertise in watershed management came from his 20-year career with Massachusetts environmental agencies. Jonathan is retired after 29 years as UNH Coop. Ext. forester in Hillsborough County, NH. He was the Tree Farm Secretary from1989-98 and GSD/SAF news correspondent from 1989-2008. He also served as NHTOA treasurer from 1991-94, chair of the GSD/SAF in 1994, and the GSD/SAF continuing ed. coordinator from 1996-2003. He received the GSD/SAF outstanding forester award in 2004. Rob is the senior forest supervisor for Providence Water. He was recognized by National SAF with a Presidential Field Forester Award in 2017. Ed received his BS in Forestry from UMASS Amherst in 1975 and a MAT in Earth Science from Bridgewater State College in 1978. After working as a Conservation Officer for three years, he moved to Vermont and worked for UVM Extension for four years, followed by some time as a consulting forester and in real estate sales. From 1987 until 2015, Ed was employed by the Vermont Department of Forests, Parks & Recreation, first as its Director of Land Administration and then as its Director of Operation, retiring in 2015. 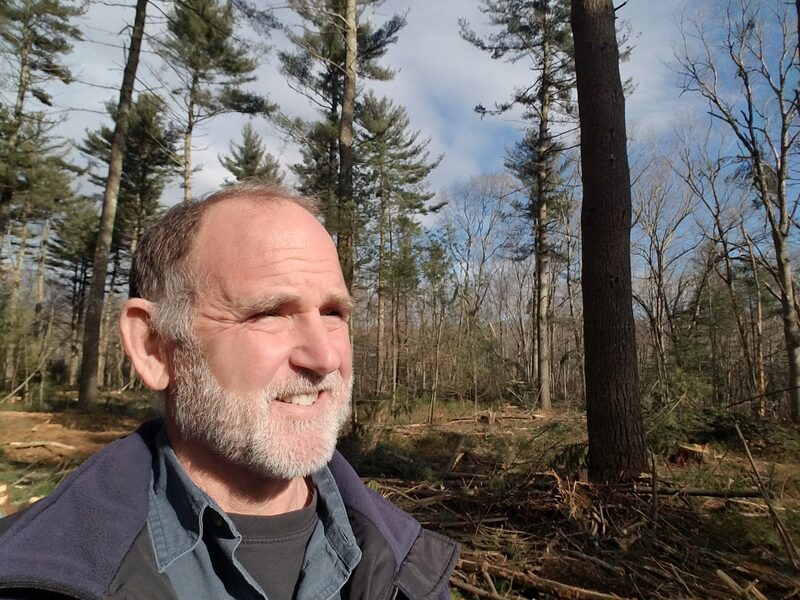 Since 1986, and continuing today, Ed has been a part-time Instructor for the Community College of Vermont, Johnson State College, Champlain College, and Sterling College, teaching natural resource related courses. 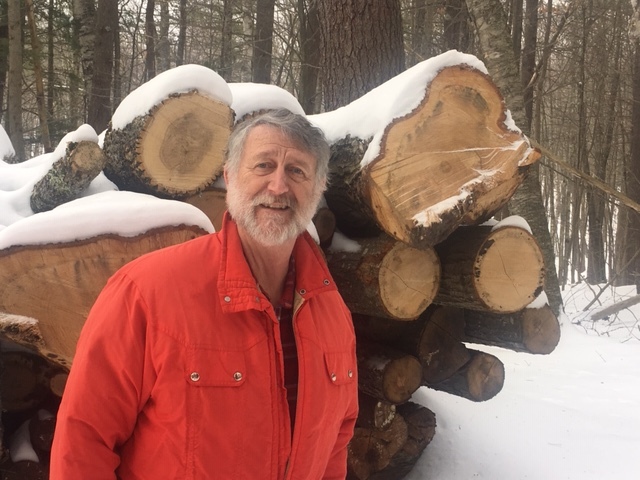 He currently serves on the Board of Directors of the Green Mountain Club and the Craftsbury Community Care Center, as well as being a member of the Town of Albany Planning Commission.